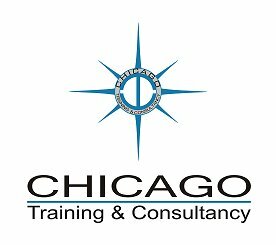 Chicago Training and Consultancy is pleased to announce its upcoming Project Risk Management Course schduled to start on 2 September 2012. Please contact us for more details and registrations. PMP Refresher Course (one day) – Earn PDUs. 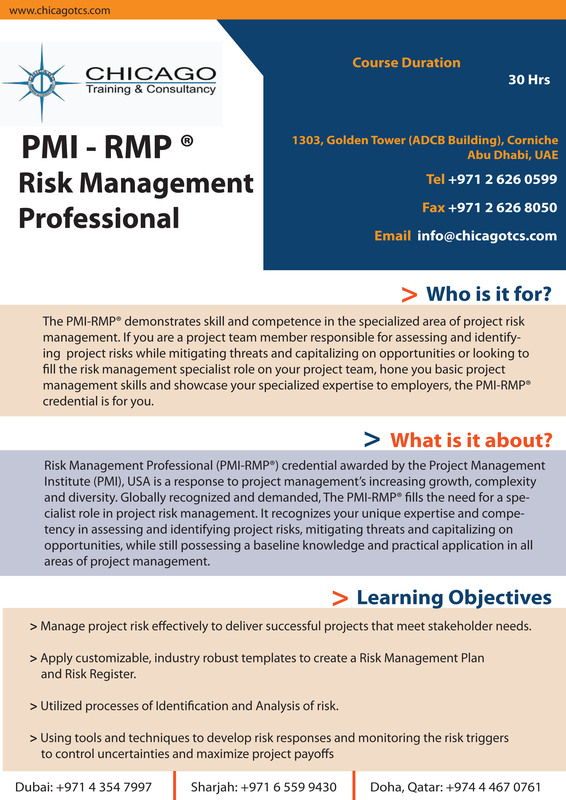 Chicago Training and Consultancy is pleased to annouce that on 28 July 2012, there will be a PMP Refresher course at our Abu Dhabi office. The timing is from 9 am to 5 pm, so for registration or further information please contact us on 02 6260599 or email at imran@chicagotcs.com. Please visit the link below to find out more about Franklin University and its approved education providers. Stick to Project Management Basics – Voices on Project Management. Professional Certifications exam preparation courses.